After being in firefights in Afghanistan and Iraq, members of one of America's newest elite wildfire crews are tasked with fighting fires in rugged country back home. See photos. 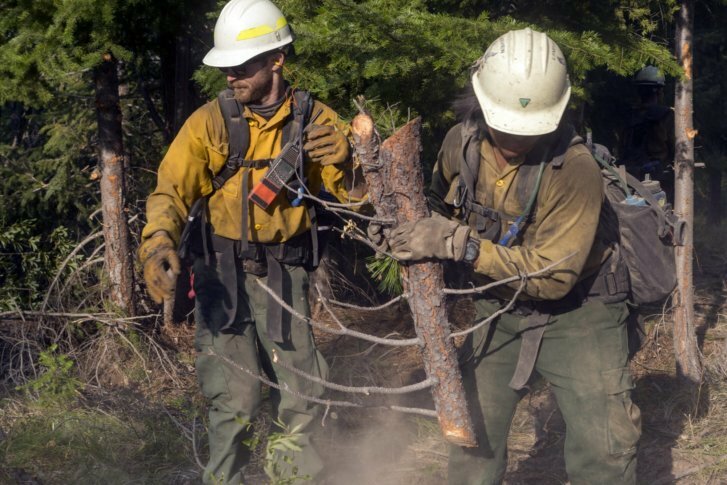 SALEM, Ore. (AP) — After being in firefights in Afghanistan and Iraq, members of one of America’s newest elite wildfire crews are tasked with fighting fires in rugged country back home.